The season is fast approaching for barbecues, fireworks (sometimes between family members), and fun! Whether you’re celebrating Memorial Day or getting an early jump on the 4th of July these simple, fun and easy to make, Patriotic Cones are sure to be a hit. Make them ahead of time to serve cold treats in, or bring the fixins and let the kids have a great time decorating their own red, white, and blue cone! 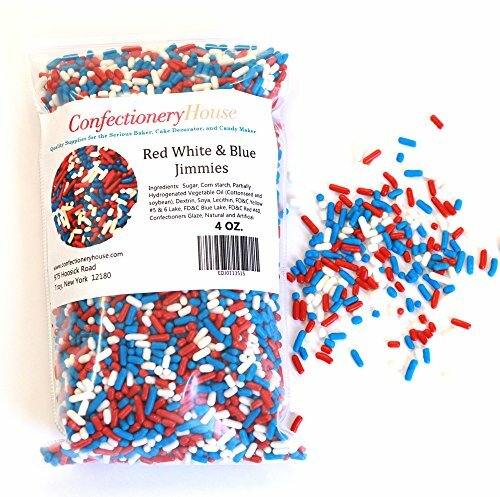 Avoid trips to multiple stores in search of red, white, and blue jimmies and order yours on Amazon today! Often times, those of us on a gluten free diet have to forego the tasty treats because they are full of stuff that we can’t have. Not this one, though! 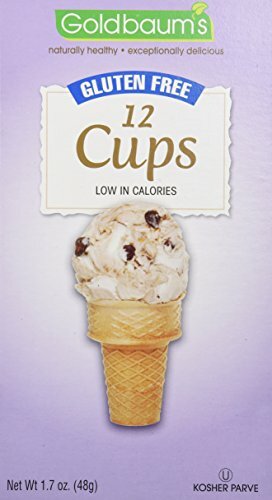 Just snag some gluten free cake cones and use those. It’s nearly impossible to find these in the stores, but you can order them on Amazon. 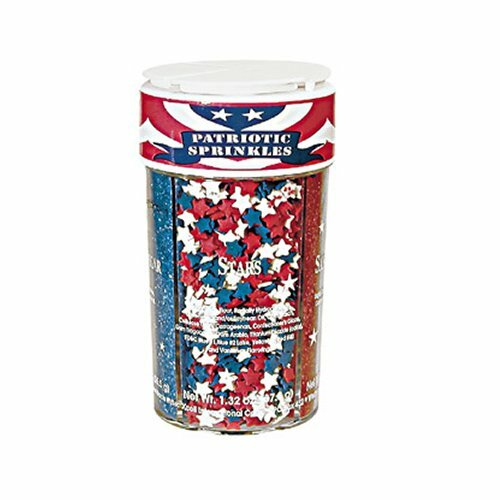 Try our Patriotic Snack Mix, too!